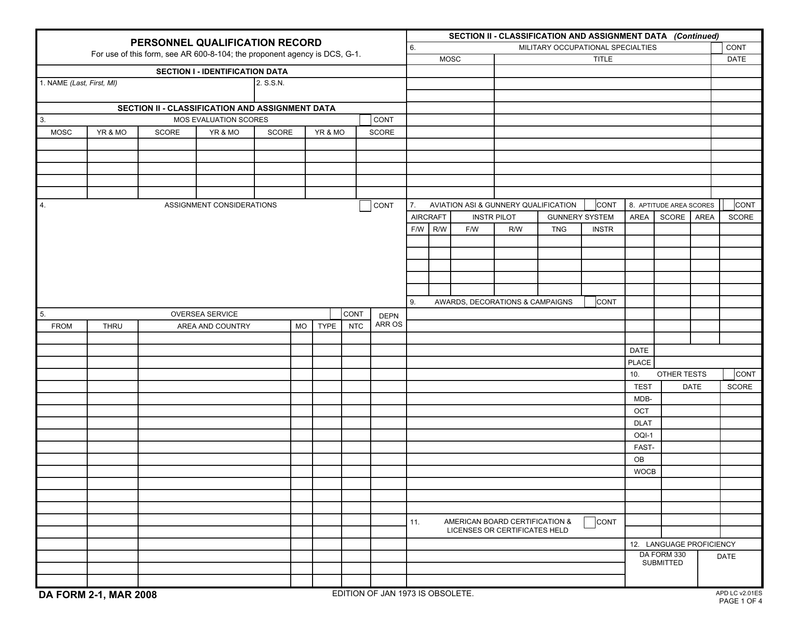 The DA Form 2-1, also known as the Personnel Qualification Record, is a document used to recognize a soldier’s classification, assignment data, oversea service, family data, and training. It is a form that is constantly updated throughout a soldier’s career with their new experiences. 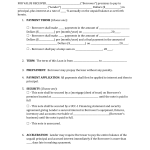 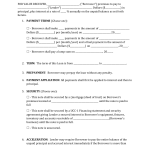 Step 6 – In section 5 all Miscellaneous information should be provided.